The new spelling list is given to children each Friday. The children are asked to practise at home for 15 minutes each day. They will be tested on these spellings the following Friday. Today in Scotland Class, we were learning about the function of the heart. The children had fun finding their heartbeats with the stethoscope, testing their blood pressure on the sphygmomanometer and looking at where the heart is located on a human model. Can your child remember what the four chambers of the heart are called? Next week we will be testing how our heart rate changes through exercise! Do you know what it was like to be a Roman Soldier....? The children in Year 4 at Mead do! 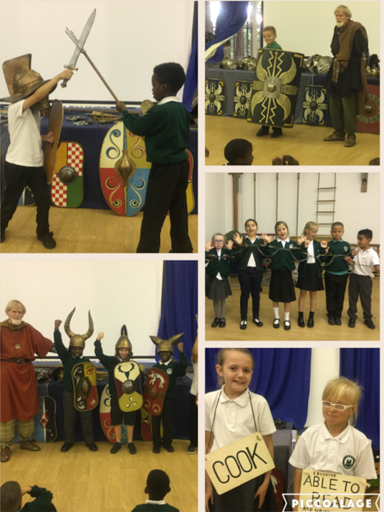 The children took part in an action packed and entertaining Roman workshop. They were transported back in time as they discovered information about life in Roman Britain as well as hearing the Celtic perspective on invasion. They heard about what is was like to be a Roman Soldier and were able to try on costumes from the past. "I loved being able to try on the Roman helmets!" exclaimed Ivan. Over the past week the children have been using their creative writing skills to create a fictional setting for their story. Our super writers are now able to self assess and edit their work to improve it further. They have worked incessantly to create an end product and did not become despondent when times got tough! 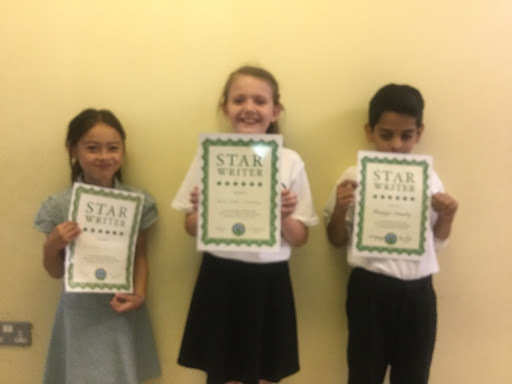 These children have used a range of powerful vocabulary and techniques to become Star writers this week: Lorraine Salalima - Germany Class, Kyla McGinn - Greece Class and Diya Patel - Italy Class. 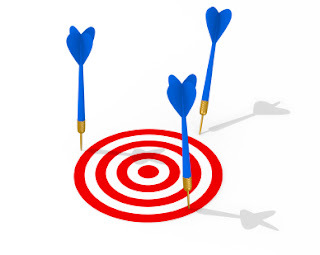 Our focus vocabulary for the week is: trepidation, incessantly, exasperated and despondent. Here are this weeks spellings. The children will be tested on these on Friday 7th October 2016. Year 3 are so keen to engage with the process of learning at forest school. They demonstrate lots of enthusiasm in all that they do. Yesterday saw time for the children to follow their own lines of learning which included a range of activities - using ID books for trees, mini beasts and flowers, creating boundaries or protection zones with ropes, moving large branches involving teamwork. We also learnt about the layers of the forest. Why not see if your child can remember where the canopy, shrub and ground layers of the are? Today, Crime Lab club started again for Year 3 and 4 pupils. The children learned all about the technique that police use to take criminals finger prints. Firstly, they took in turns to roll their fingers carefully into the special ink and onto their charts. The children were fascinated to find out that every single person has a completely different finger print - even identical twins have their own unique finger prints! Next, the children got to print their finger onto a balloon and blow it up to see what different patterns they each have. Next week the children are going to become detectives and learn how to search for clues. It is important that children become independent whilst attending Nursery, especially with self care. If your child is still in nappies or pull ups please read this link for useful tips in how to teach them to use the toilet independently. It is not acceptable to leave your child in nappies or pull ups for their year in Nursery. You should be actively trying to potty train your child and the Nursery staff will work with you to ensure success in this area. If you are still unsure on the best way to potty train your child please see a member of staff for more advice. What was the drama in year six today? Today in year six we created and performed a parody of Robin Hood and his Merry Men. The children had to work in groups of four, each taking on a character such as Robin Hood, Alan-a-Dale, Friar Tuck and Much the Miller. Although it was grey and wet outside, Nursery took full advantage of the 'bad' weather to put on our coats and get outside. The children love playing in the rain and it is a completely different experience to playing in the sunshine, offering lots of opportunities for scientific discovery! Please remember that we do take our learning outside every day, so please make sure your child has a waterproof coat with them at all times. If it is a particularly rainy day you can also leave wellies at nursery for the session for your child to change into. It is a myth that children become ill from getting wet in the rain. Adults at school will endeavor to make sure that children are wrapped up when playing outside and if they get overly wet or uncomfortable we will help them to change their clothes. Baby Snails in Year 3! 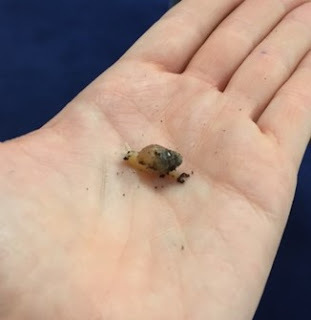 We had a shock this week in Year 3 when cleaning out our class snails. 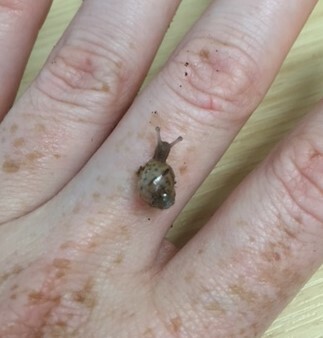 We found 16 baby snails! The Giant African Land Snails had reproduced without any of us noticing. Luckily, we have found new homes for some of the baby creatures. Next week we are going to be learning lots of facts about them so we can write an information text in our Big Write. Since starting school we have known it wouldn't be long! The children have waited oh so patiently watching the builders, digging, constructing and ensuring it was perfect for the children. We have seen two lorry loads of sand being delivered, a huge tunnel being added, an amazing stage being built and finally a slide taking the children from one area to another . At last it was time, and a sea of happy faces ran into the fantastic new sand area and the excitement was plain to see. Soon the work began, digging holes, building castles, testing out the slide and tunnel sifting, pouring and experimenting to see if better castles could be made in different parts of the sand pit. All this under the heat of the lovely Autumn sun. Judging by the children`s faces it was well worth the wait! So after two weeks of getting to know our Reception children it is now time for them to start attending full time. The doors will open at 8.30 each day and close at 8.50 to ensure a nice calm entry into school giving us the opportunity to say Good Morning to each child and they can say Good Morning back to staff. Doors will then open at 3.00 for collection. We would appreciate your promptness as staff often have meetings to go to or clubs to run. Please check the lunch menu each day so the children make sure they have food that they like. If the daily choices are not suitable for your child please send in a packed lunch instead. Now that the children are in full time each child will have one long read with class staff per week. This gives us the opportunity to spend quality time with each child listening to them and practising their words. Key vocabulary will be practised regularly at school and the children will have a story read to them at the end of every day and a focus book read to them straight after lunch. It was so lovely to see so many of you writing comments in the home/school reading record and developing the importance of spending a little bit of time each day to develop the love of reading. We will also be starting on our phonics programme this week by looking at the letters m,a,s,d thinking about the sounds these letters make and how to form these letters. We will also be introducing our maths programme Ten Town and exploring the numbers 0.1.2. and 3. The children may come home talking about Zero pond, King One, Tommy Two and Thelma Three. This is just part of the day and all children will still have plenty of opportunity for exploration and investigation of their environment both inside and outside and time to develop the important personal and social aspects of meeting friends and communicating. The covers came off of the sand pit, the sun came out and the children went in to the sand pit when the builders announced that it was ready. 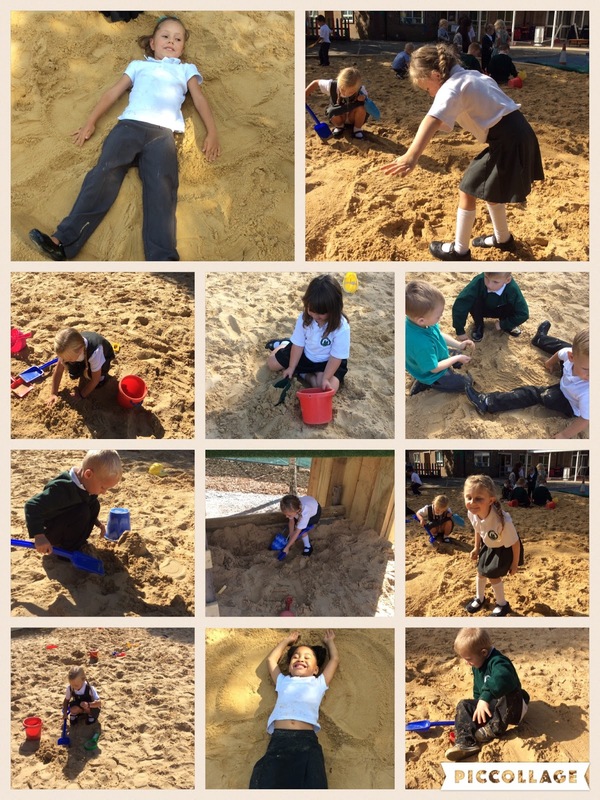 It was a truly wonderful sight to see such smiling faces and excited conversations about building sand castles, making sand angels and decisions about whether to go down the slide or through the tunnel. Please ensure your child has their P.E kit in school by Tuesday as the sports coach will teach the children for their regular session every Tuesday afternoon. Please could you also make sure that children have their names in their school clothes so we can make sure all children come home in the correct clothing. To support the children, we would be very grateful if you could send in a family photo this week to help your child with their activity about special people. Next week we will be reading the story of the Rainbow fish. If you have any old cd`s we would really appreciate them to make beautiful sun reflecting fish to hang up in our outside area. Please continue to look out for messages and pictures on the Mead Primary School face book page and the Mead Primary School website. We like to capture special events during the week and share them with you. 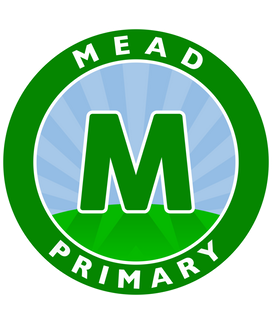 Please continue to look out for messages and pictures on the Mead Primary School facebook page and the Mead Primary School website. We like to capture special events during the week and share them with you. 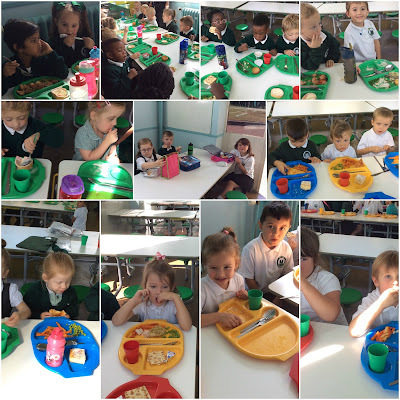 Reception munch their first school lunch! On Thursday and Friday this week, children in all three Reception classes had their first lunch at school. Some brought in their own packed lunches, whilst lots of children sampled the delicious and nutritious lunches provided by our catering staff. All the staff were incredibly impressed with how willing the children were to try something new - and by the number of clean plates! Don't forget, from tomorrow (Monday 26th September) we are very excited to welcome all Reception children at school full-time. 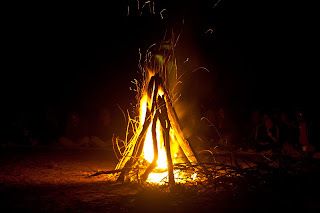 Why do we provide Forest School Sessions? 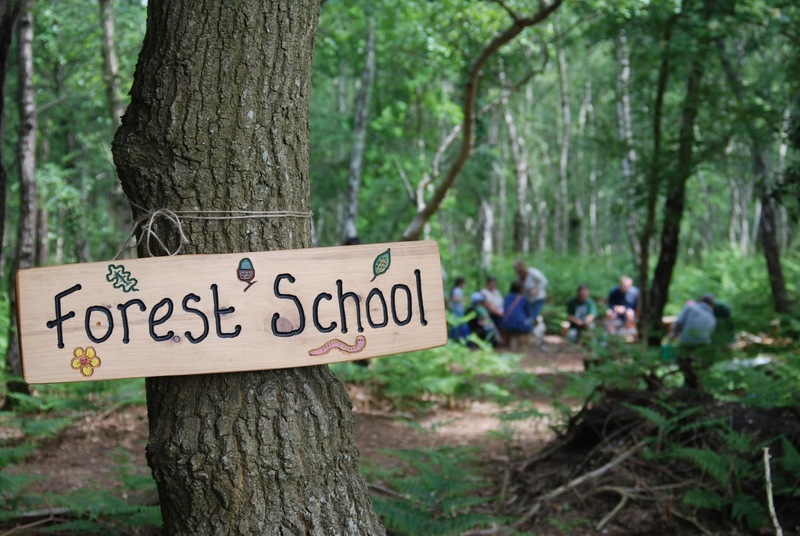 Forest School is the name of a specific ethos – a way of working with people in an outdoor natural space for an extended period of time, often a full year. We have qualified practitioners providing programmes which are uniquely tailored to the needs of our Mead pupils. Our fundamental aim is to build the participants' self esteem, confidence, independence and creativity. Year 3 pupils are split into groups of up to 15. Each group will have around 6 sessions exploring the woodland and developing their skills. A new group of Year 3 pupils were enthusiastic to enter the woodland this week. Many were excited and a few a little nervous but everyone finished the session with a smile on their faces. They took to the Forest School ethos of exploration straight away, all keen to share their discoveries with their friends and adults alike. A range of mini beasts were found and teamwork skills began to be developed as the children negotiated moving large logs together. 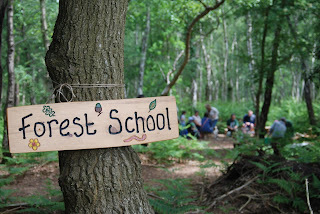 If your child attended, why not ask them about their Forest School name! 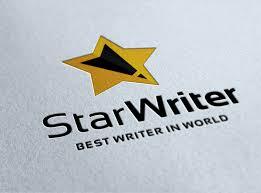 These children have used a range of powerful vocabulary and techniques to become a Star Writer; Fawaz Babalola, Matty Fitzgibbon, Gabriela Alves Rodrigues, Zephan Witchalls, Jasmine Bennett, Maisie Flower, Harrison Jennings, Maliha Qadri, Charlie Randall, Taruni Vemulapati, Moavyya Chaudry, Elizabeth Hau, Erin Maunders, Aaron Livingstone, Jessica Bradfield, Princess Adjei, Daisy Bajraktari, Janek Piekarski and Faiq Raji. Look out for examples of their work on the blog! David Basilio has been reading well at home and has already earned his first Reading Award. 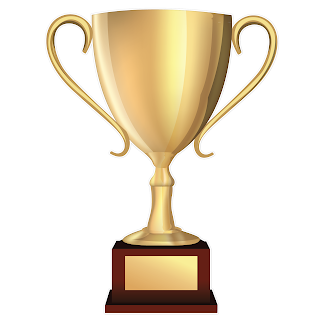 Well done to you! 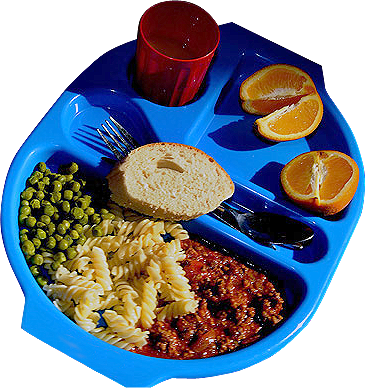 All pupils from Reception to Year 2 are entitled to a free school meal. Student Finance, The Liberty Centre, Romford, RM1 3RL. Alternatively, come and see the office with your National Insurance number and we will check for you to see if you are eligible. Another busy week at Mead! As you are probably aware there is lots going on. The area in the front playground, at present being dug up, is being prepared for the installation of an outside Gym area for our KS2 children. The EYFS sandpit is finished and the children now have, tubes to climb through/under, a performance stage and a slide. The floor of the forest area has now been covered with wood chip, so making it more accessible for the children, and within the next few months we will have a mud kitchen and a tree house installed. On Monday the installation of the gym equipment starts - we hope for it to be ready by Thursday! Tuesday sees the headlice advice session for parents led by Cathy Forrester (our school Nurse). On Thursday evening we have the Y5&6 Mens’ Night for our significant men to have the chance to hear the puberty talk given by the Nurse to the Mums and Daughters. Rev Rich will be leading this event at Broadford. On Thursday and Friday some of our year 1/2 pupils will have the opportunity to take part in cycle skills sessions. Hopefully this will improve confidence and by the end of the sessions they will be able to ride their bikes without stabilisers. 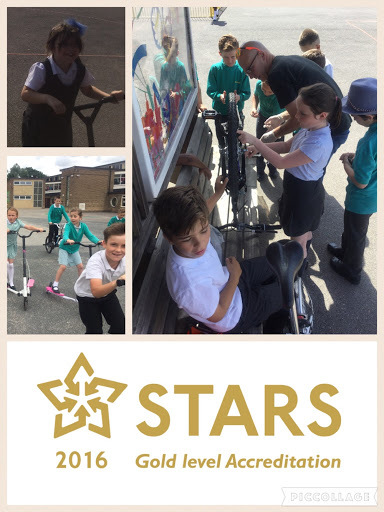 In addition we have our first Bike Club session running on Thursday which will give our older pupils the chance to consolidate and apply their Bikeability Skills. On Friday Year 4 children have got a Roman Workshop day. An opportunity to go back in time and experience life as a Roman soldier. There is no requirement to dress up, so children are to wear school uniform as usual. 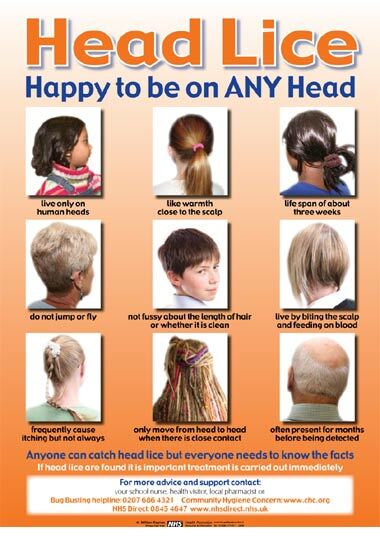 School Nurse - Headlice Talk & Advice for EYFS/KS1 Parents/Carers: Tuesday 27th @ 2.30pmWe are delighted to welcome our School Nurse Cathy back to talk to parents about headlice and how they can help to prevent/treat them effectively. Please come to the main entrance to be shown to the hall. Please encourage as many Dads or significant men as possible from the pupils in our Year 5&6 to come along to the Mens’ Night at Broadford next week. We will be giving Dads the chance to hear the puberty information that was shared with Mums & Daughters as well as looking for other ways we can include Dads. This evening is for adults only future events may include pupils. Well done to all of these children who have presented their work beautifully; Ashley Cassell, Diya Patel, Jaroslav Richter, Deborah Dimoriaku, Lily Hartley and Jessica Iancu. All of them have shown pride in their work and taken care with their handwriting and number formation. Havin Colak and Kira Stanforth have both demonstrated the pupil values consistently this week: turning up on time every day, doing their best and being kind and polite. Well done for being such effective role models! What is the Parents' Forum? We believe it is important to involve you in the direction of our school's development. Holding regular, informal discussions will allow us to share with you our plans and get your contributions to them. We also view these sessions as a valuable opportunity to detail the progress we have made over the last few months. No... it is open to all who are available and interested to come. 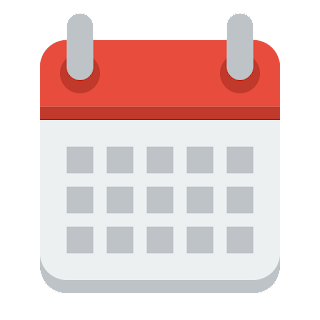 You may be able to make one meeting during the year, or all of them. 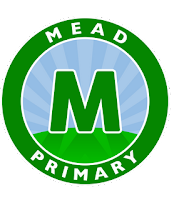 We appreciate that you have very busy lives and are just keen to get your views on how we can make Mead Primary an even better school. 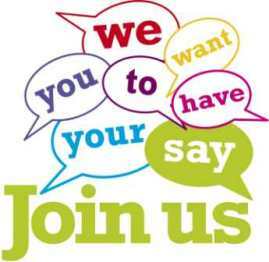 The first meeting of our Parents Forum is scheduled for Monday 10th October 9:15am-10:15am. It will be an opportunity for you to meet with myself, Mr Drakes and Mrs O’Flynn, who has agreed to be the Parent Forum Representative. We will share information with you and give you the opportunity to see some of the exciting new developments around the school. There will also be an opportunity for you to raise any issues you would like to discuss. Year 3 turned into excited explorers this week, as they visited Wat Tyler Country Park! The children (and the teachers) learned how to use compasses, which they used during orienteering, to navigate around the park on a foot print frenzy! The children found and identified foot prints from foxes, black birds, mute swans and water voles among other creatures. It was great to see the children excited about the outdoors and nature! Also, the children took part in a series of team building activities where they had to use thinking skills to solve different problems. Well done for your excellent cooperation during these activities Year 3! 'The games were so fun. I loved being able to work with my friends! Can we go back? Let’s make an extra effort next week and see if we can get nearer our target. We are delighted to welcome our School Nurse Cathy back to talk to parents about headlice and how they can help to prevent/treat them effectively. Please come to the main entrance to be shown to the hall. This afternoon, Scotland Class were investigating the relationship between exercise and breathing. The children counted how many times they took a breath (within 20 seconds) whilst sitting down in the classroom. They then recorded how many times they took a breath after doing 1 minute of various exercises. Scroll down to see them in action! Gold Star Award again for Mead! What a lot of stars we have at Mead! 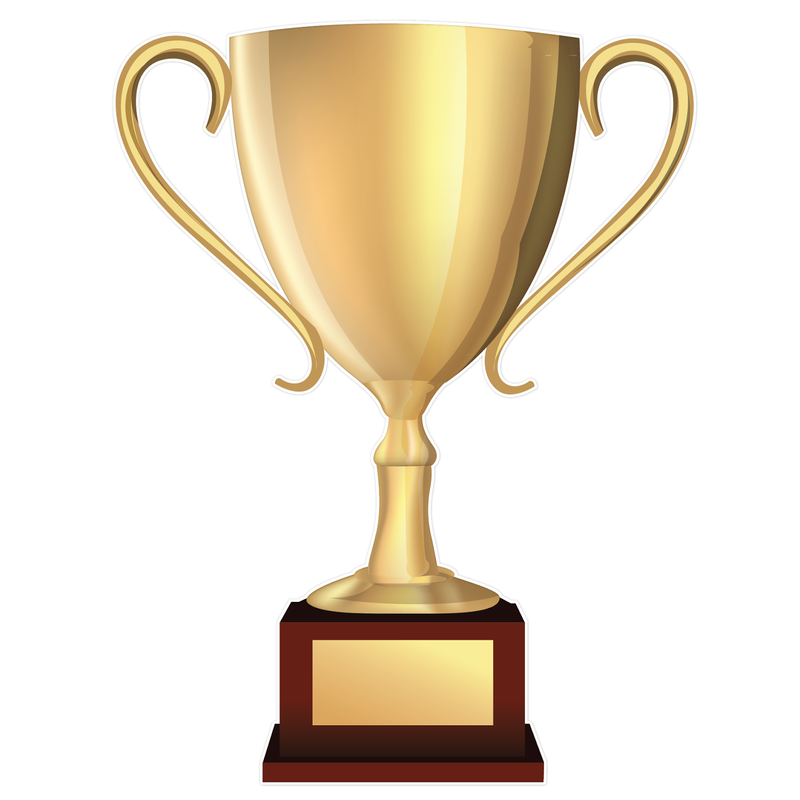 Thanks to the amazing efforts of all the pupils and parents to travel to school on their bikes and scooters, we have won the highest level of award for our school. Mead would like to extend a warm welcome to Miss Jessica Paul, who flew in from Canada to join the Year 4 team last week. 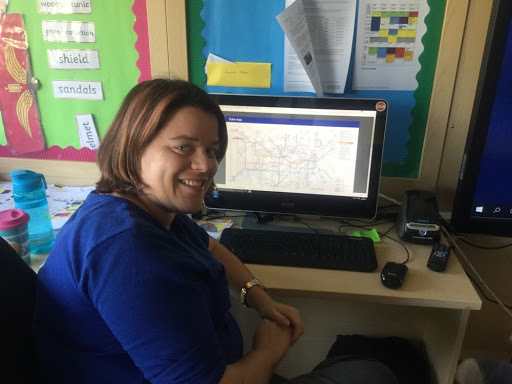 Miss Paul can be seen here, puzzling over a London tube map, trying to figure out how to get into central London this weekend. "I am excited to be here at Mead. Everyone has been friendly and helpful, and I look forward to a fulfilling term with Greece class!" This is the level of descriptive writing Year 4 pupils were aiming for in this week's Big Write. Some of the pupils wrote outstanding pieces of work, and it was hard to choose the best! But don't be despondent if you didn't get chosen- keep trying your best in every lesson, and maybe you'll get a certificate next week! Your challenge is to look these words up in a dictionary to check their meaning, and try to use them correctly in sentences whenever you can! We have had some very excited children start Nursery this week. Not only have we made new friends, we have been getting to know where all the resources are in the classroom. We have had great fun indoors and outdoors and can't wait to come back each day. We look forward to seeing you all again on Monday. Enjoy the weekend! THE GIANT SANDPIT IS OPEN!!! A Viking visitor for year five. 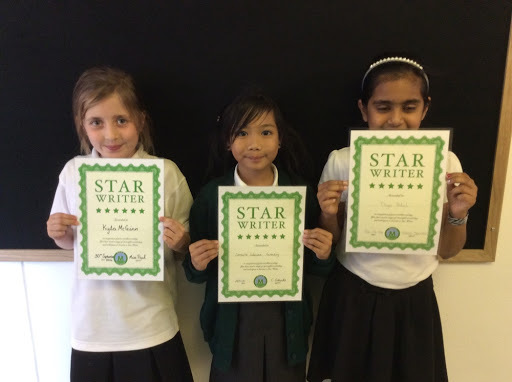 Congratulations year 1 star writers! Welcome to our new Reception classes!